Nigeria risks a relapse into recession, the Central Bank of Nigeria (CBN) issued a serious warning to the federal government yesterday. 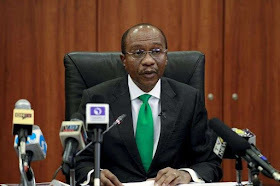 CBN Governor Godwin Emefiele told reporters at the end of the Monetary Policy Committee (MPC) meeting in Abuja that they are worried that “the exit from the recession may be under threat as the economy slowed to 1.95 percent and 1.50 percent within the first and the second quarter 2018”. 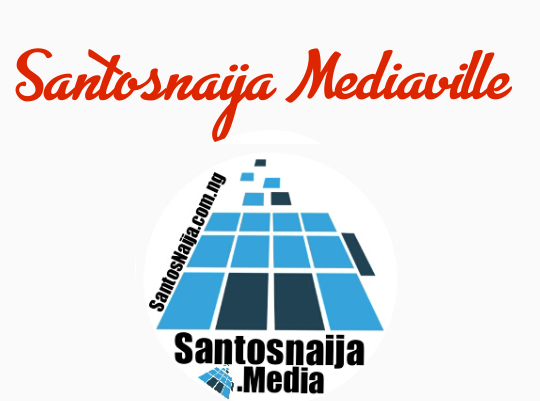 CBN raised same alarm in 2015 and by 2016 it happened. The economy plunged into recession shortly after from end of 2016 through 2017. 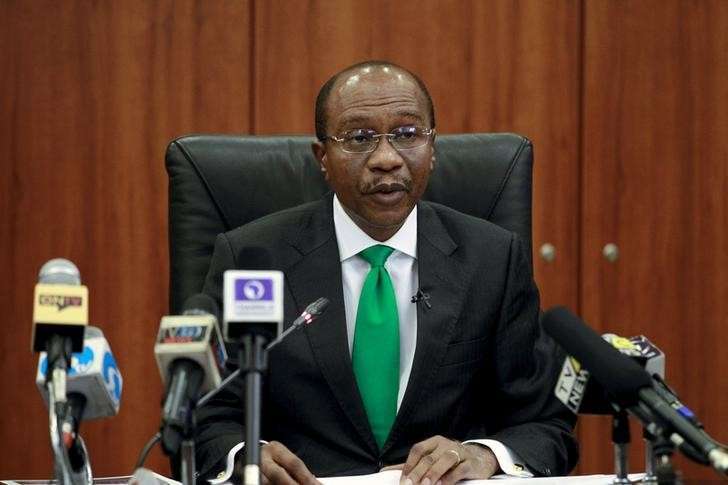 The MPC, Emefiele said, “noted that the slowdown emanated from the oil sector, with strong linkages to employment and growth in the key sectors of the economy”. The committee urged the government to take advantage of the current rising trend in the oil prices to rebuild fiscal buffers, strengthen government finances in the medium term and reverse the current trend of decline in output growth. Members of the MPC were concerned over the weak intermediation by the Deposit Money Banks and its adverse impact on credit expansion and investment growth by the private sector. The MPC noted that the economy was still confronted with growth challenges and inflationary pressure but reiterated the need for synergy between the monetary and fiscal authorities as availed option for macroeconomic stability. The committee lamented that the threats to the food supply chain in major food producing states due to poor infrastructure, flooding and security challenges may lead to a “rise in food prices, contributing to the uptake in the headline inflation”. However, the committee was optimistic that as harvests progress, “in the coming months, pressure on food prices would gradually continue to recede while growth enhancing measures would over the medium term, have some moderating impact on food prices”.